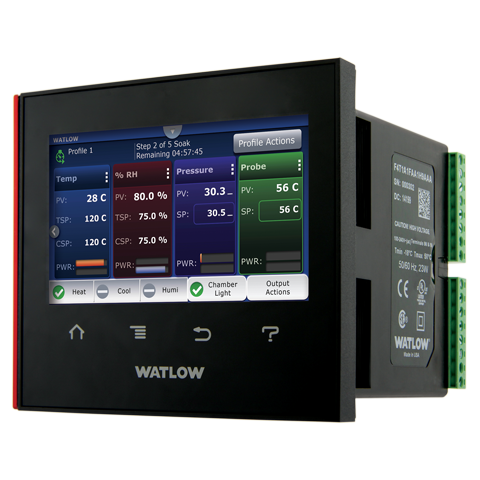 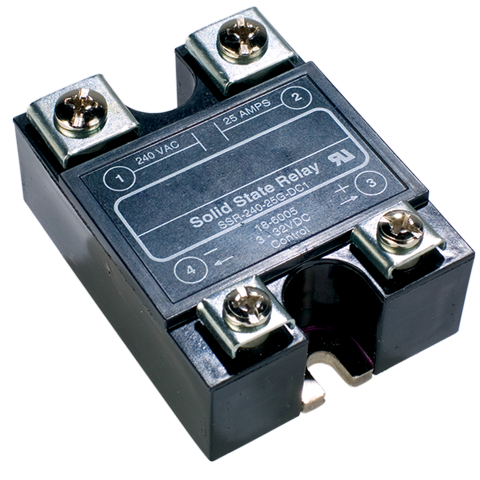 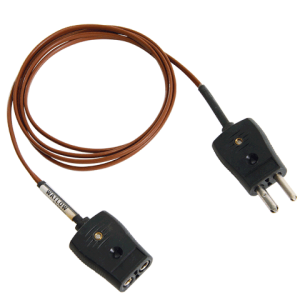 STYLE 61 IS FITTED WITH AN EXPOSED JUNCTION AND IS SUITABLE FOR MOST GENERAL PURPOSE APPLICATIONS, SUCH AS MEASURING AIR, GAS AND SURFACE TEMPERATURES. 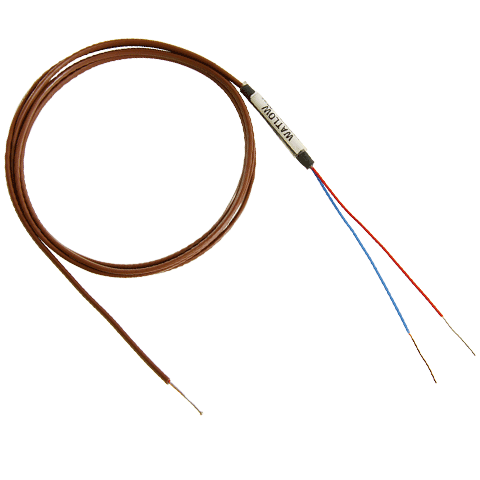 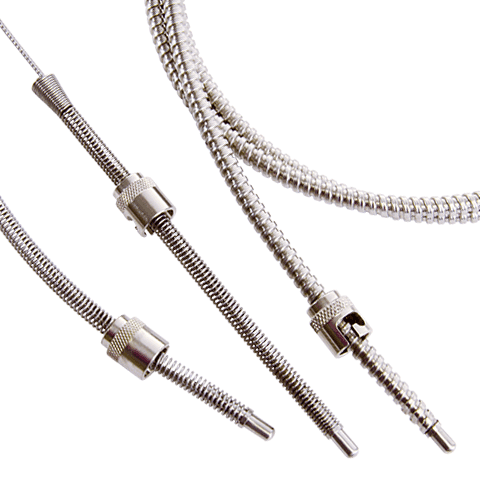 Thermocouples feature flexible SERV-RITE® wire insulated with woven fiberglass or high temperature engineered resins. 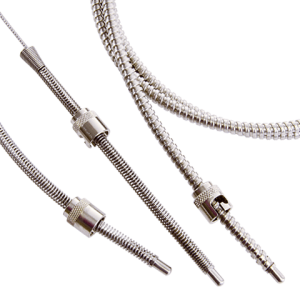 For added protection against abrasion, products can be provided with stainless steel wire braid and flexible armor. 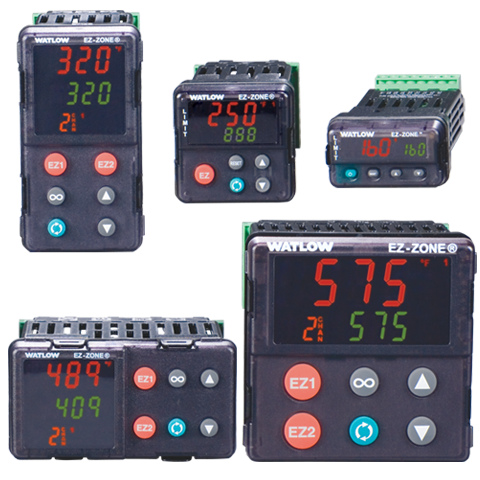 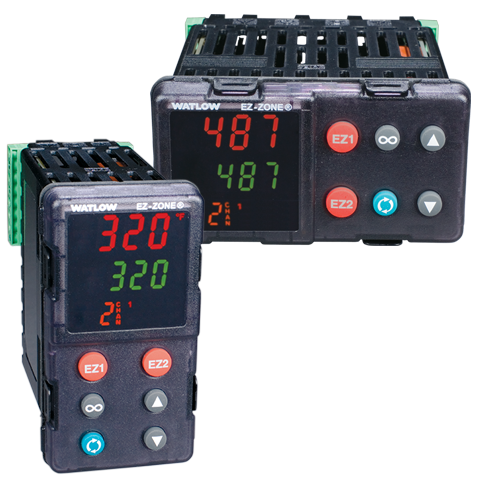 ASTM E230 color-coding identifies standard catalog thermocouple types. 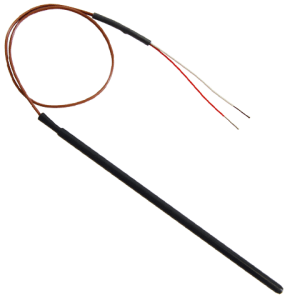 The addition of a metal sheath over the thermocouple provides rigidity for accurate placement and added protection of the sensing junction.